Turtles and tortoises are types of reptiles best known for the shell on their back. These popular household pets make great companions for anyone who appreciates peace and stability. Though they aren’t low maintenance by any means, turtles and tortoises require less attention and activity than dogs and cats. However, they do need special lighting and heat, food, stimulation, and safe enclosures. At Brookhurst Animal Medical Center, we provide specialized care for turtles and tortoises to keep them safe and healthy. 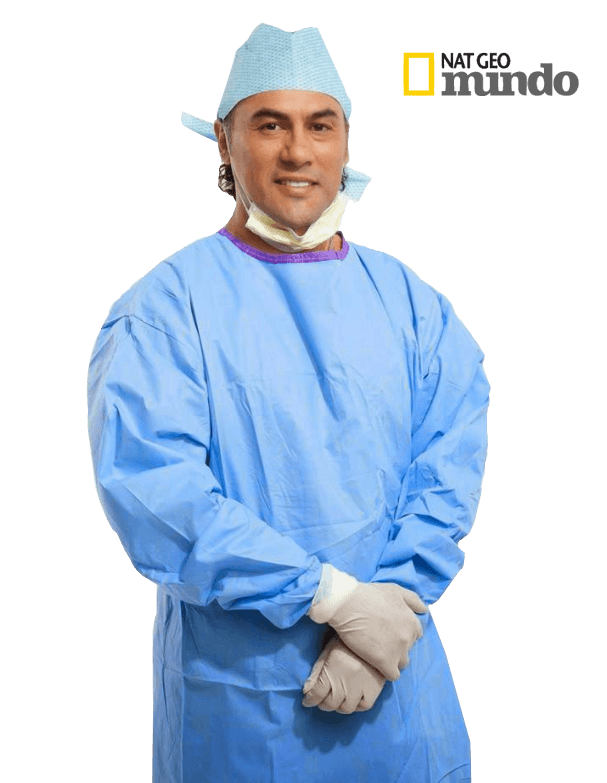 Dr. Lopez is a veterinarian who has years of training and experience in treating exotic animals like turtles. To ensure a long, healthy life for your turtle or tortoise, make sure they are getting proper medical exams and treatment regularly. Despite your best efforts, turtles can still get sick due to a number of unforeseeable reasons, like hereditary factors, accidents, or environmental influences. Most pet turtles don’t interact with other organisms outside their enclosure, but if they do swim in a local pond or walk around the neighborhood, they could be susceptible to pathogens from foreign sources. Here are the most common diseases that occur in turtles and how to identify, prevent, and treat them. Vitamin A Deficiency: Turtles and tortoises may suffer from vitamin A deficiency if they aren’t getting all the nutrients they need from their diet. Most turtles are omnivores and they eat a diverse range of foods. Depending on the species, the turtle’s needs may vary, but they generally eat a wide selection of plants, bugs, and other creatures. Symptoms of vitamin A deficiency include excessive mucus or pus discharge, swelling of the ear, lack of appetite, and lethargy. The veterinarian can prescribe vitamins to treat your turtle. Pet owners should also consider incorporating more vitamin A rich foods and variety into their turtle’s diet. 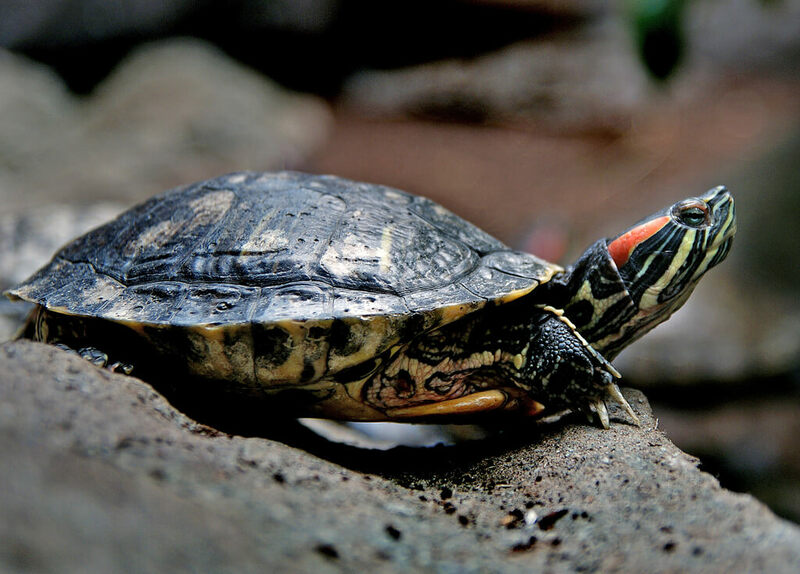 Respiratory Infection: Respiratory infections are common in turtles and tortoiseswhen they don’t consume the nutrients they need to fuel their immune system. These infections can be caused by bacteria, fungi, or viruses during the cold weather when the tortoise or turtle’s immune system is compromised. Symptoms include nasal discharge, excess mucus, loss of appetite, stretches of the neck with every breath, lopsided swimming, and open mouthed gasping. Left untreated, respiratory infections can lead to pneumonia or worse.The veterinarian can prescribe antibiotics to treat your turtle. Since respiratory infections are contagious, it’s important to isolate the turtle if it has other tank mates. Owners should also keep the mouth and nose clean from mucus or saliva. Turning up the temperature of the basking area to around 90 – 95 degrees can help as well. Shell infections: Also known as shell rot, shell infections are a bacterial or fungal infection that can occur after severe trauma, burns, or bites. They can cause deep ulcers, discoloration, roughness, or pits in the shell. Though shell rot can be treated at home, it’s best to take your pet to the veterinarian, who has the skill, training, and equipment to properly help your turtle or tortoise. They can also prescribe a nutrition plan, antibiotics, and activity guide to help with healing. Parasites: Roundworm, tapeworm, flukes, nematodes, and flagellates are all common parasites than can affect turtles. They can be spread through unsanitary housing conditions or contact with other infected animals. Symptoms include vomiting, diarrhea, weight loss, dehydration, and poor bowel movements. The doctor can diagnose the problem and treat it with the appropriate antiparasitic medication. Metabolic Bone Disease: Lack of calcium in the diet can cause metabolic bone disease or soft shell. This underdeveloped shell and bone can lead to deformities, fractures, or functional problems, eventually resulting in death. Prevent metabolic bone disease by providing your turtle or tortoise with a full-spectrum light source when indoors. A calcium-rich diet of beet tops and dark leafy greens can also help. Ask the veterinarian for a blood panel or radiograph to find out if your pet has metabolic bone disease. They can prescribe a vitamin/mineral supplement for added calcium and make sure other parts of the body are not affected. Tortoise Prolapse: As the name suggests, tortoise prolapses affect tortoises only. Dehydration or poor diet can cause stones to be produced in the bladder. If the tortoise tries to expel this stone unsuccessfully, organs may be passed instead. If this happens, head to the veterinarian immediately! If the organs become damaged from the environment, they may not be able to be placed back in the body. The study of amphibians and reptiles including turtles and tortoises is referred to as herpetology. At Brookhurst Animal Medical Center, we provide an extensive list of services for turtles and tortoises. Below are the most commonly requested, but please call ahead if you need something that isn’t listed. Our veterinarian will let you know if he can provide it or refer you to a veterinary clinic where your pet can receive proper treatment. The best way to keep your turtle healthy is through prevention. Monitor your turtle or tortoise’s health on a regular basis and if something seems abnormal, give our veterinary clinic a call! Brookhurst Animal Medical Center is open to emergency calls and we are located in Anaheim, CA for pet families throughout Orange County.